RGME was retained by the Harris County Watershed Protection Group to assist the county with planning and implementing an assessment of changes in water quality and feral hog impacts associated with Harris County Precinct 3’s feral hog mitigation project in Barker and Addicks Reservoirs. 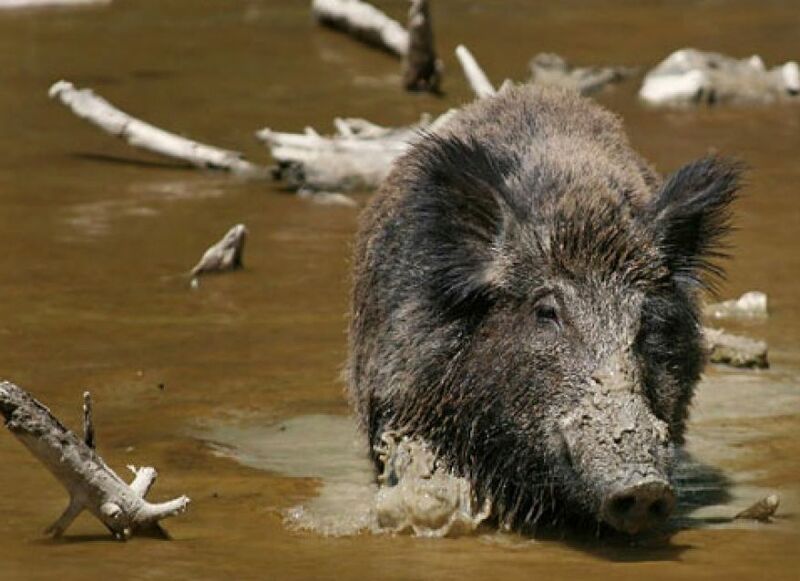 Under a Coastal Impact Assistance Program (CIAP) grant Harris County Precinct 3 is under taking a feral hog trapping program. Captured animals will be taken to an approved and licensed pork processing facility and the meat donated to Houston area food banks. RGME, in association with Crouch Environmental Services, Inc. and Watershed Protection Group staff developed a randomized grid approach to assess changes in water quality and feral hog impacts through a combination of water quality sampling, stream visual assessments, motion‐triggered game cameras, and the identification of feral hog “sign,” including rubs, wallows, droppings, tracks, and rooting damage. RGME will be conducting assessments of the randomized grids during the balance of 2014 and the first part of 2015. The final report will be submitted in April of 2015.